There can be numerous instances when you have to hire a Knoxville plumber. 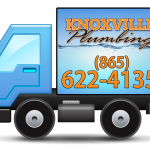 Whether you are building a new home or remodeling your house, opting for some new installations or need to have some plumbing fixtures repaired, you would need a professional Knoxville plumber from time to time. There are some situations that you can manage and cater to yourself without any professional help but if the job needs some more expertise than just tweaking or patching things up then it is best to entrust your faith on experience. Here are a few tips on hiring the finest Knoxville plumber. 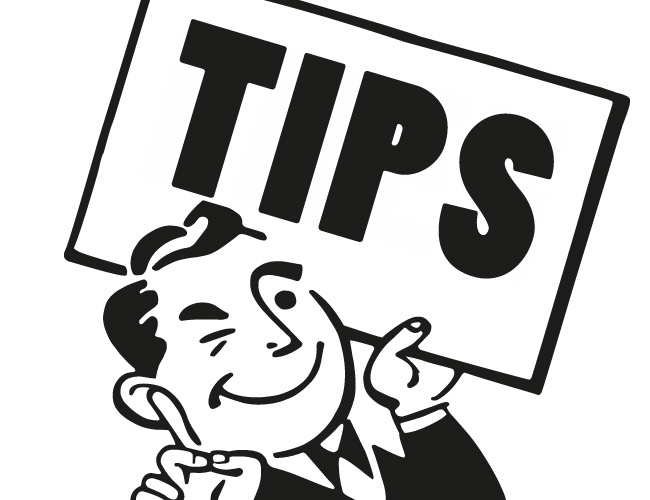 The very first tip that you should bear in mind is that you must seek a consultation, get an estimate and confirm if the plumber you are talking to would be the one doing the job. Many families or households hire a plumber without adequate consultation and without having an estimate upfront. This leads to erroneous assumptions and you may end up paying much more than what you may have envisioned. Besides, inflated bills are a reality which you can avoid easily by making an informed choice right at the outset. It is necessary to confirm if the plumber you are talking to would be doing the job because there are companies that hire subcontractors. When a company hires subcontractors, they cannot always vouch for the quality of work done and since there is a subcontract involved, you would never get to bestow any accountability on anyone in particular. It is always safer to hire a Knoxville plumber who would offer you a consultation, give you an estimate that is accurate and would get the job done in their own accord. The warranty offered on labor and fixtures is very significant. Normally, any new fixtures or parts that you install or what your plumber installs would have a warranty. You must confirm if you are getting the desired warranty as it is not uncommon for some plumbers to avoid offering such facilities. You should always get some term of warranty on labor. Should a Knoxville plumber do a good job and there is some unprecedented situation with your fixtures, that can be addressed but you should be safeguarded against a job done poorly which can cost you more money in the recent future. Albeit you would deal with a Knoxville plumber who has the necessary experience and expertise and one who has sufficient reference to back up their track record but the aforementioned are also quintessential. Prevent Freezing Pipes in Your Home Looking For a Great Plumber in Knoxville?